The clothes dryer is an important part of your day-to-day and weekly chores, helping you to get through your unclean laundry rapidly and effectively. They’re excellent devices when they’re working correctly, however, similar to anything that makes our life easier, they need upkeep, and, in some cases, repairs done. Modern clothes dryers are complicated, and you might start to develop concerns with your dryer as time goes on. 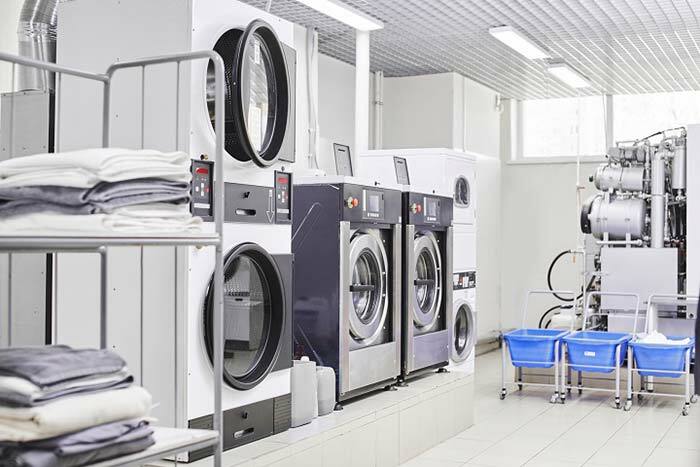 So what exactly are some typical clothes dryer issues? The first 2 things to examine with this problem is if the clothes dryer got unplugged, or if the fuse/breaker is tripped for that receptacle. It might be that simple. Naturally, if those 2 areas aren’t the problem, then it gets relatively complicated. It could be anything from a damaged door lock to a bad starter switch, all which need an expert appliance repair diagnosis. You may hear the engine running, however the tumbler drum itself isn’t turning. Clothes dryers use basic belts and pulleys to spin the drum, and if one of these slips off or breaks, the engine will run but nothing will move. It could also be something more extreme, like a problem with the drum roller that will cause it to get stuck. So, you’ve run your load through the dryer over and over, but your clothes remain cold and wet. This indicates you’re not getting heat to stream into the dryer. To diagnose this problem, take a look at your settings to make sure you’re using the best cycle. You could have set it too low for the load. 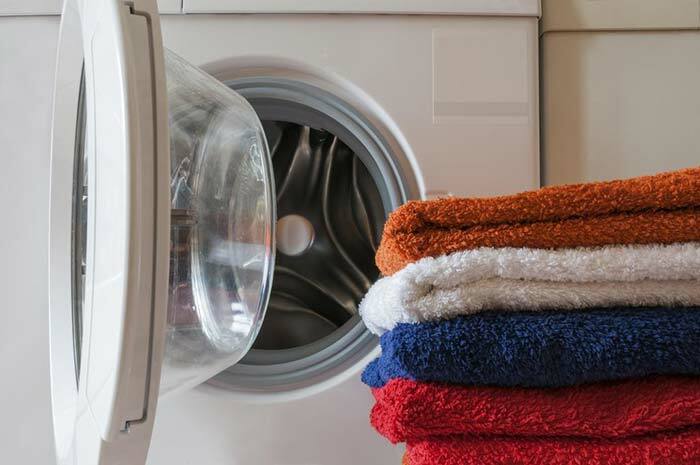 Your dryer has to draw in air to produce heat, so air circulation is the primary concern. Beyond that, a variety of parts can stop working, consisting of the heating element itself, the igniter, or the thermal fuse. On the other hand, your dryer might be producing excessive heat throughout the cycles, leading to shrunken or scorched clothes. Beyond making your clothes awful, this is a possible fire risk that has to be handled immediately. It might be something as basic as a plugged up lint trap, or something as complex as defective heating coils. This is something we recommend you have looked at by a certified, local appliance repair professional. This problem could start a fire in your home, which puts everyone in the household at risk of being hurt or even killed. There’s a giant list of factors that can attribute to your dryer making odd sounds throughout a cycle. It might be as simple as something heavy, like a wallet, being left in the pockets of some pants. You also could have left the cap from the laundry cleaning agent in with the clothes. It might be something even worse though, as the main drive belt could be slipping, or your drive rollers or drive roller axles may be bad, resulting in loud noises. The last thing you need is a load of clothing that’s damp and you have no other way to get them dry. This is especially true in places with cold winter seasons, as hanging them outdoors isn’t really a choice. To get your clothes dryer back in working order so you can have warm, dry clothes when again, call us at AWG Appliance Repair. We can identify and fix all brand names of dryers, and help you get your clothing good and dry for when you need them!